Do you love someone enough to spend a week making them a cake for their birthday? If so, then read on. If not, then close your computer and go find someone to love! 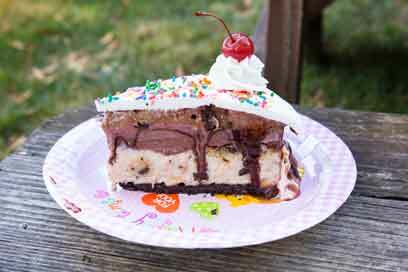 This recipe makes a 3” tall, 10” round ice cream cake. Crush the cookies into crumbs using any number of methods. I used a food processor. Some people use a ziplock bag and a rolling pin. Melt 4 tablespoons of vegan butter or coconut oil. Combine them both and mix well (I used a food processor, but you can use your hands). Press cookie mixture into the bottom of a springform pan. Slice 2-3 bananas thinly, and cover the entire cookie crust with sliced bananas, overlapping each one slightly. Freeze the 2 bottom layers. Follow this recipe to make the cookie dough ice cream. 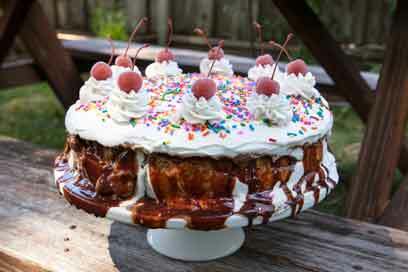 Add churned ice cream immediately to your ice cream cake. 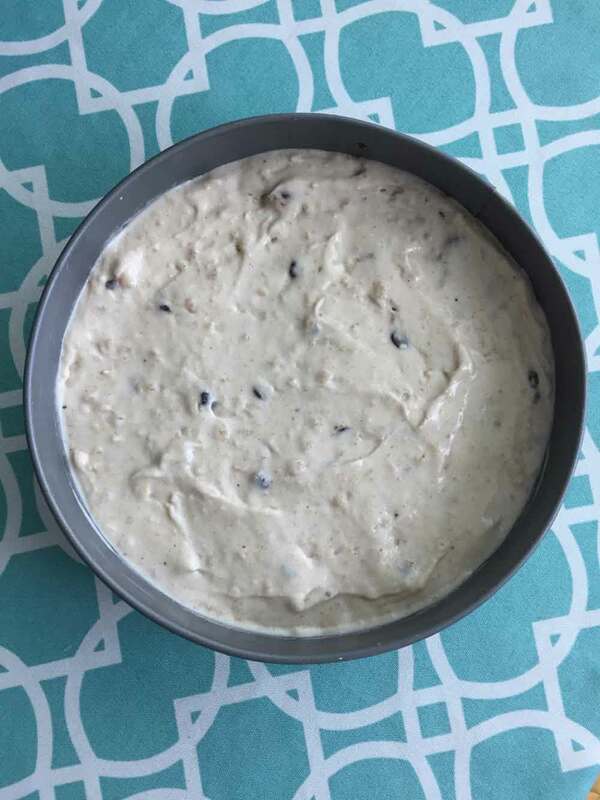 If you made the ice cream in advance, set it in the fridge for 30 minutes to soften, and then use your stand mixer with a paddle attachment to soften it before spreading onto the cake. 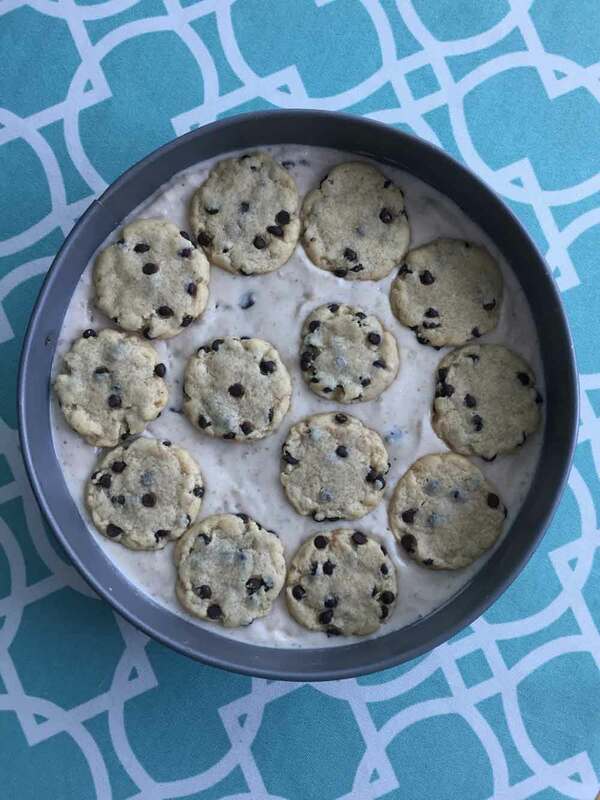 Freeze the ice cream and cookie layer for at least an hour. 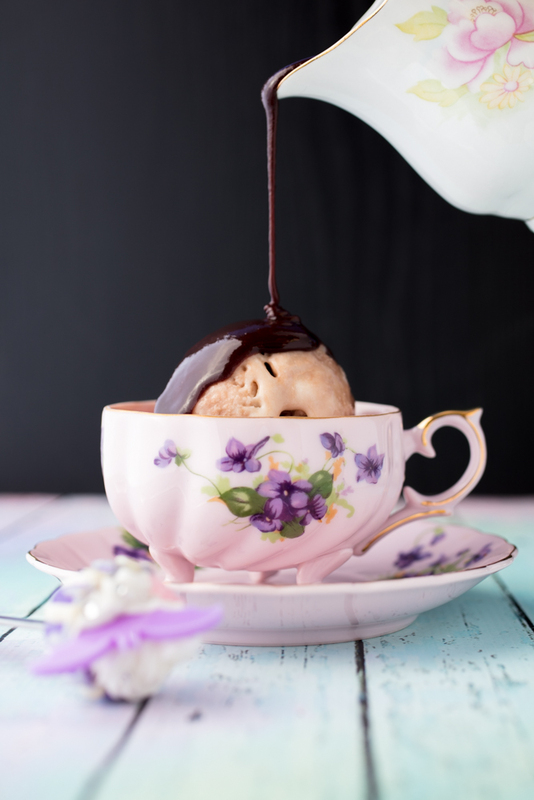 Follow this recipe to make the moose tracks ice cream. Add immediately to your ice cream cake. If you’re making this in advance, transfer the ice cream from the ice cream maker into a tupperware and freeze for up to 3 weeks until you’re ready to make your ice cream cake. 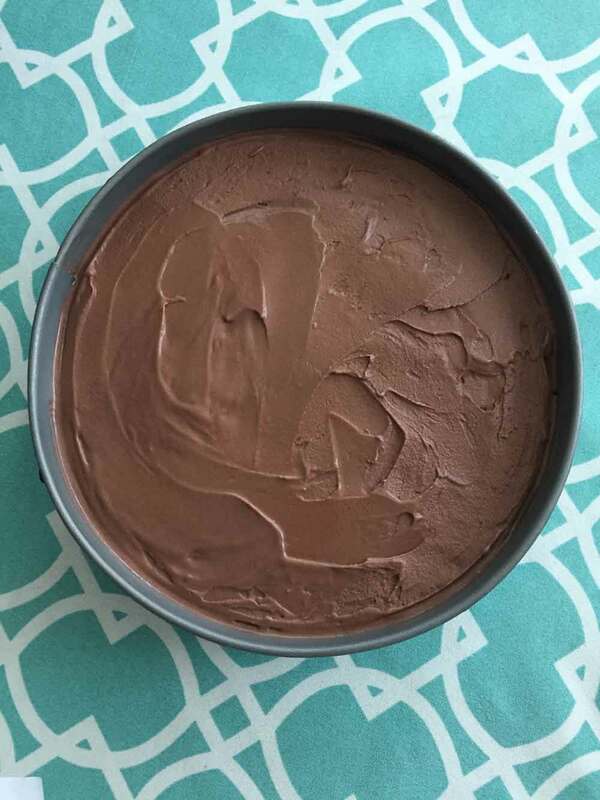 When you’re ready to use it, set it in the fridge for 30 minutes to soften, and then use your stand mixer with a paddle attachment to soften it before spreading onto the cake. 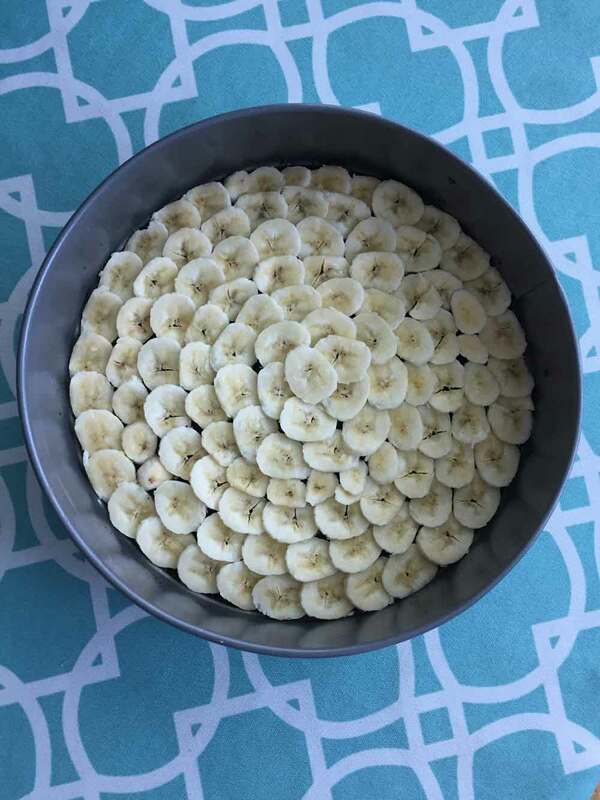 Slice 2 bananas thinly (no thicker than ½ an inch), and cover the entire chocolate ice cream layer with sliced bananas, overlapping each one slightly. Freeze the 6 layers you have completed so far. 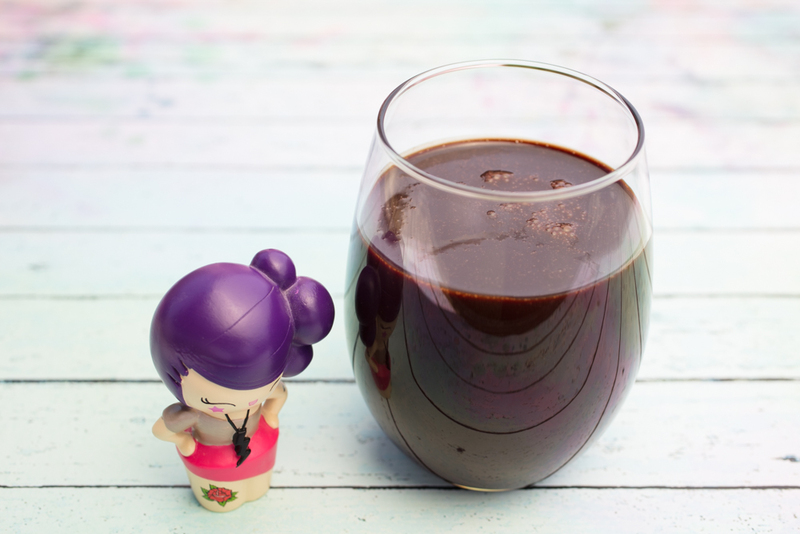 Purchase vegan chocolate ice cream from the store and use that as layer 5 in this recipe. Stir the sugar, remaining nondairy milk, cocoa powder, and coconut milk in a saucepan over medium heat. Pour the chilled chocolate ice cream into an ice cream maker. Churn the ice cream according to your ice cream maker’s instructions. Freeze the ice cream layer for an hour. 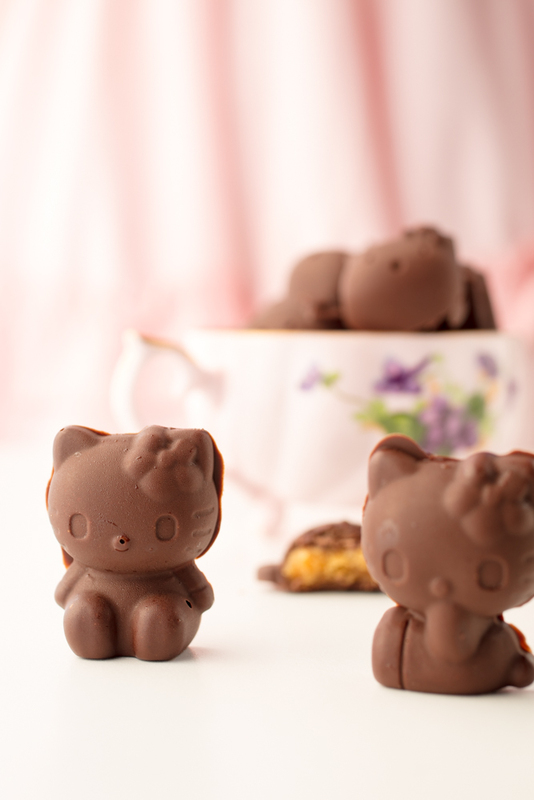 Melt chocolate in the microwave to save time. Melt at 30 second intervals, stirring in between until completely melted. 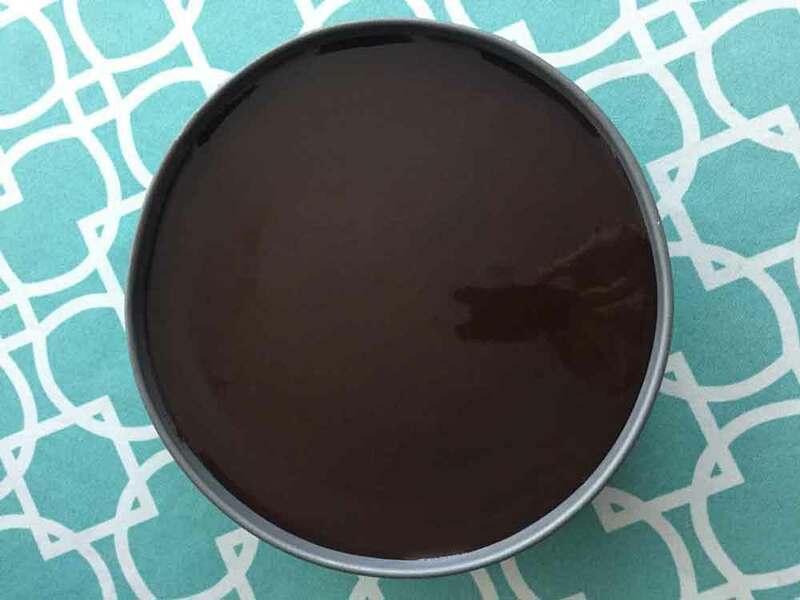 Melt the chocolate chips and coconut oil in a double boiler until completely smooth. Pour over the chocolate ice cream (layer 7) and freeze until firm. Follow part 2 of this recipe (about halfway down the page) to make the whipped cream topping. If you don’t have access to coconut cream, some people chill a can of coconut milk in the fridge overnight and when you open it, the liquid is usually separated from the cream, so you can just use the thick cream part and discard the liquid (or save for a smoothie). Chill for 10-15 minutes before spreading all over the entire ice cream cake. Reserve ½ cup of whipped cream to pipe on top for cherry garnish, and put into a small piping bag fitted with a cute star shaped tip. Remove the cake from the springform pan. Set a plate on top of the cake and flip the cake upside down onto the plate to remove the sides and bottom of the springform, and then flip it back over the correct way, onto the cake plate you wish to serve from. 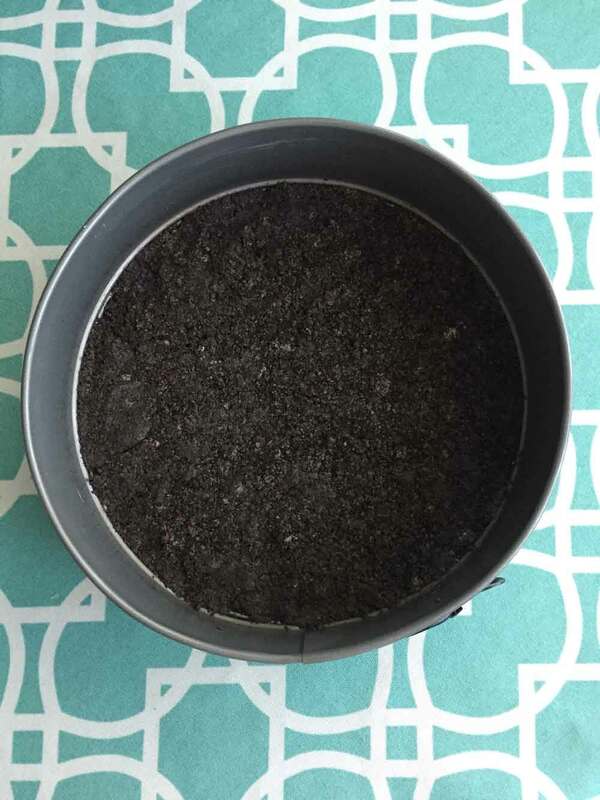 If the springform ring or the bottom doesn’t easily come off after unlatching it, soak a kitchen towel in hot water and press it against the metal of the springform until lifts off. Freeze the cake for an hour before starting to decorate. Cover the cake with whipped cream so that you can no longer see any spots that aren’t covered. Cover the entire cake in rainbow sprinkles. Freeze the cake for another 30-60 minutes. Fill a piping bag with the remaining whipped cream and chill. Set cherries on a kitchen rag to dry off while you wait for the whipped cream to chill. Pipe swirls of whipped cream around the perimeter of the top of the cake (or wherever you want really). Make them large enough to set a cherry on. Top each whipped swirl with a cherry. Freeze the cake for another 30-60 minutes before serving. Disclaimer: I used a hot fudge recipe instead of penguin coat on this version, so that’s why it looks like a hot mess. We can just pretend I did it on purpose to be like the 385,942 bloggers making overflowing smoothies on the internet. 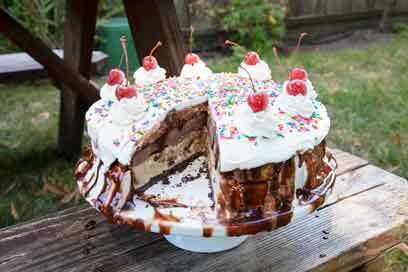 Let this be your lesson to never use hot fudge in an ice cream cake. When you’re ready to cut the cake, dip a large knife into a tall jar of the hottest water and dry off between each cut.